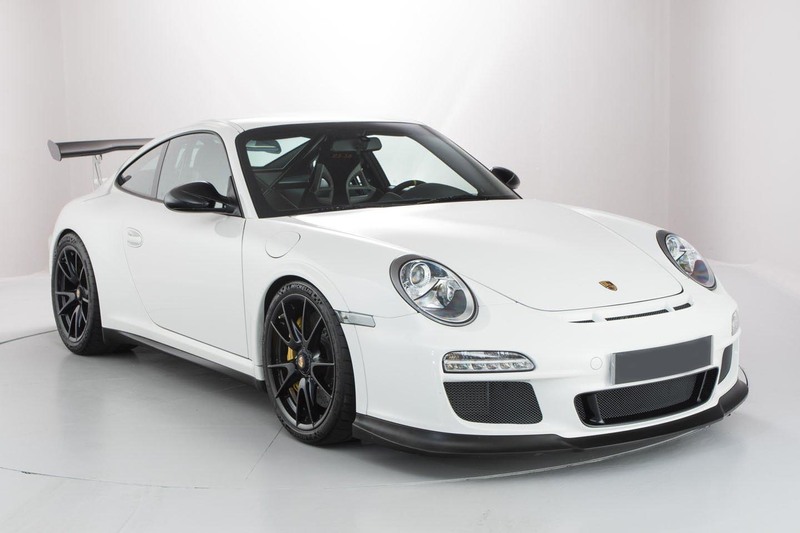 An opportunity to choose one of the lowest mileage and highly-optioned GT3 RS cars for sale today. 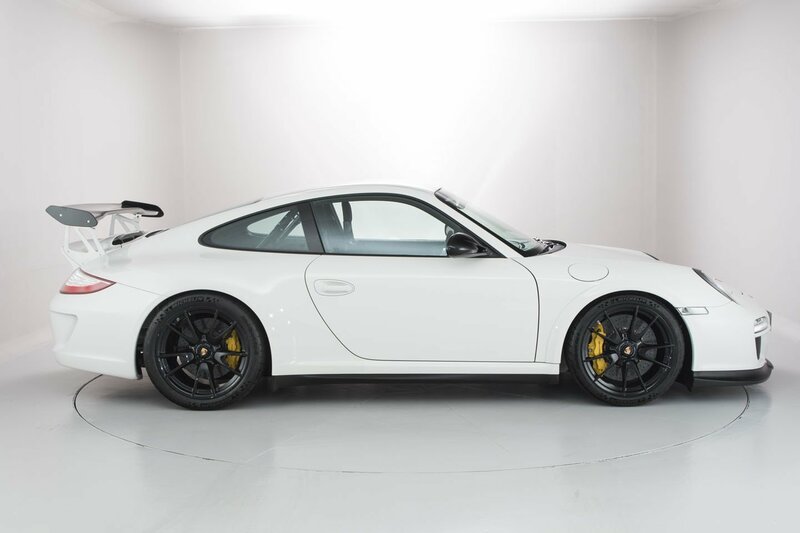 The Porsche 911 GT3 is a high performance version of the Porsche 911 sports car primarily intended for racing. It is a line of high-performance models, which began with the 1973 911 Carrera RS. 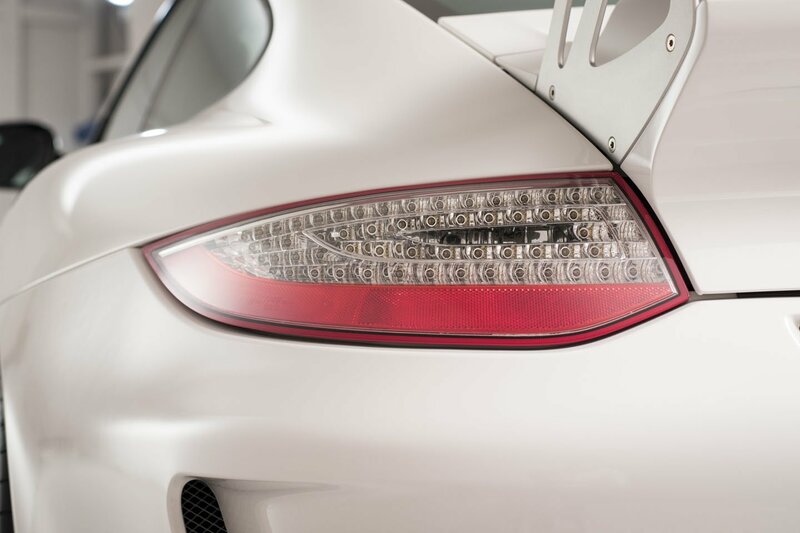 The GT3 is named after the Fédération Internationale de l’Automobile (FIA) Group GT3 class in which it was designed to compete. 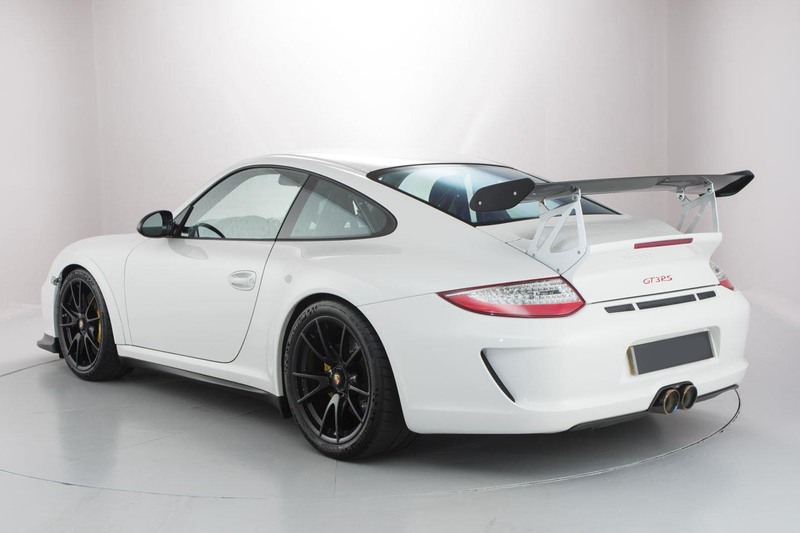 Porsche also offered an RS version of the 997 GT3. In common with its predecessors, it provided a homologation model for use in a range of racing series. 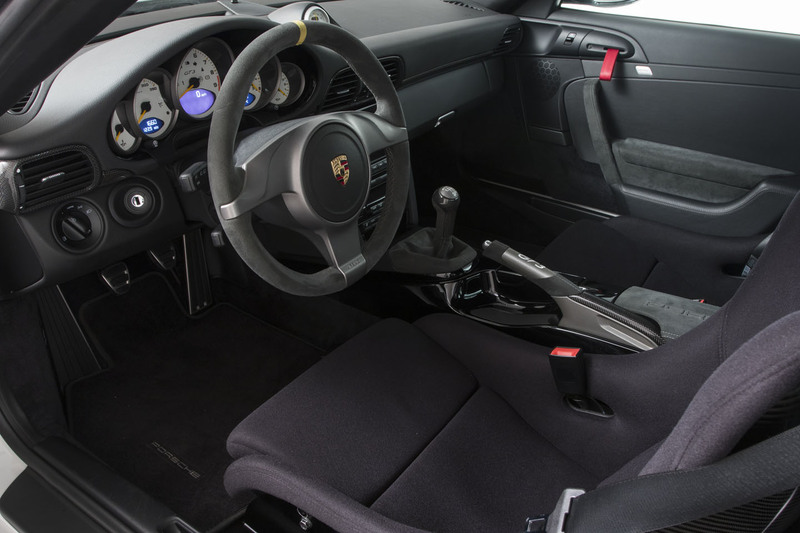 For 2010, the second generation 911 GT3 RS, (known as 997.2 GT3 RS,) received an additional 35 PS (26 kW; 35 hp) due to a new 3.8-liter flat-six, bringing total power output up to 450 PS (331 kW; 444 hp). Theextra power comes not as a result of changes to the engine internals, but a more efficient induction kit and higher compression ratio. 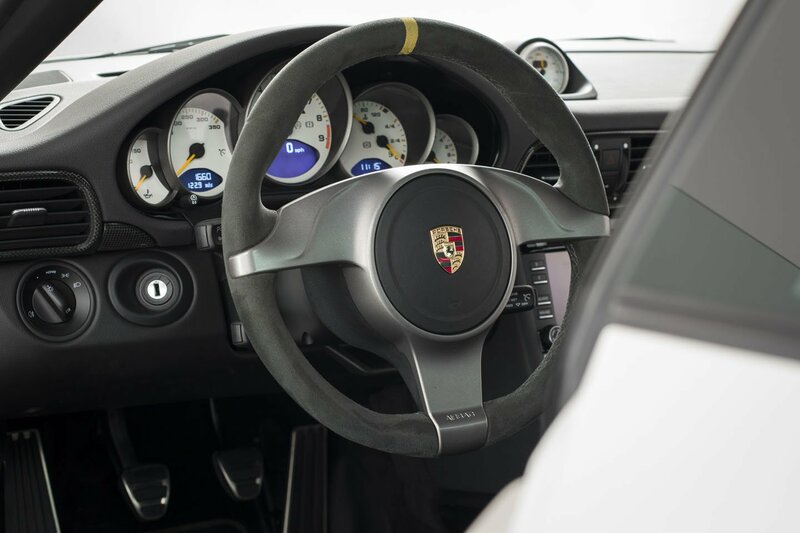 As with every 911 there’s a beautiful, precise weighting to the controls which makes this car a joy to drive a low speed. The feedback from the steering is brilliantly detailed, the ceramic brakes will leave as lasting an impression as the power and the tyres provide huge amounts of grip. This vehicle has enjoyed a recent Porsche main dealer service, and the RS is all ready for its new owner to enjoy on both road and track.